Fireplace hearths are simply another name to use when speaking about fireplace mantels. However, the hearth may also refer to the fire-resistant area within the fireplace area, including the floor and walls within the fireplace. However, when most people speak of the hearth today, they are referring to the mantel that covers the wall area immediately around the fireplace. 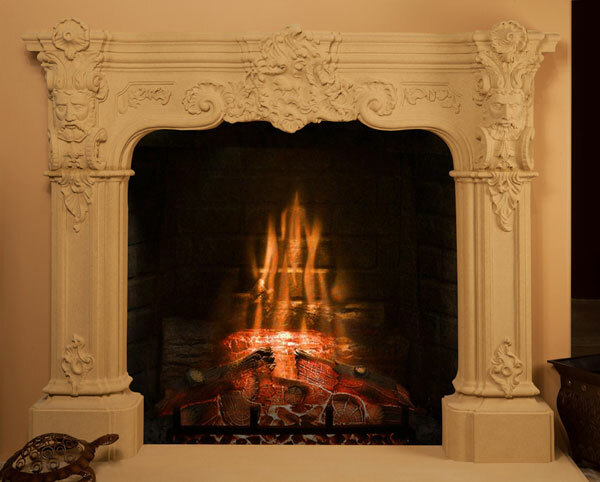 No matter how you wish to refer to these decorative and functional pieces, SoCal Fireplace Mantels is the company to turn to for a large selection of fireplace hearths in Orange County. While the hearth is not merely used for its functional purposes alone these days, it is important to choose a style and coloring that fits in with your personal style or the design of the room where the fireplace is located. You are no longer limited to just a couple of choices when it comes to fireplace mantels, as you can choose from minimal to highly decorated options. You may choose from modern or contemporary styles or those that range from simple rustic to more ornate British Colonial styles. Choose from clean, simple geometric designs to more flowing and ornately carved floral motifs, vines, and shells. Different material and various color options are now available to meet your needs. If you are looking for fireplace mantels in Orange County, stop in to the showroom of SoCal Fireplace Mantels to view the current selection, or speak with a design expert who can help you create your own custom fireplace hearth.